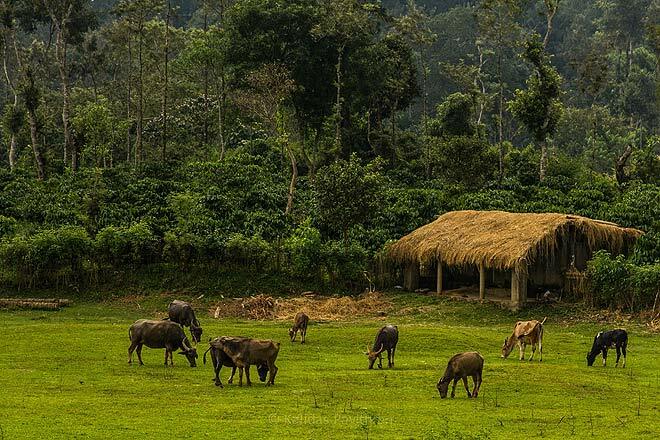 If you want to sit back, relax and enjoy a good vacation away from the hustle and bustle of the city, then Madikeri, a small hill station in Karnataka is the place for you. 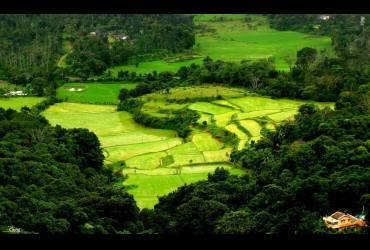 Madikeri (at Coorg) is a well known hill station for tourists on the Western Ghats in Karnataka. 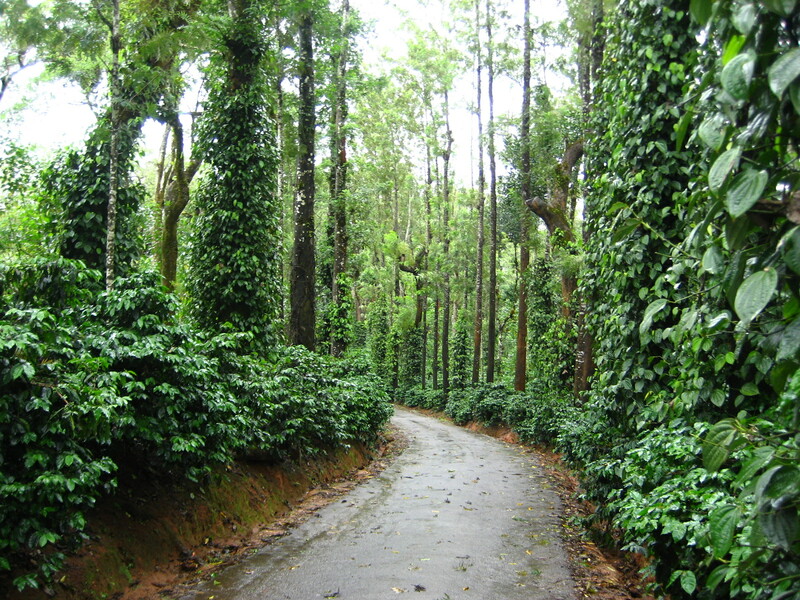 It is situated 252 km from Bangalore, and it is the headquarters of the district Kodagu. 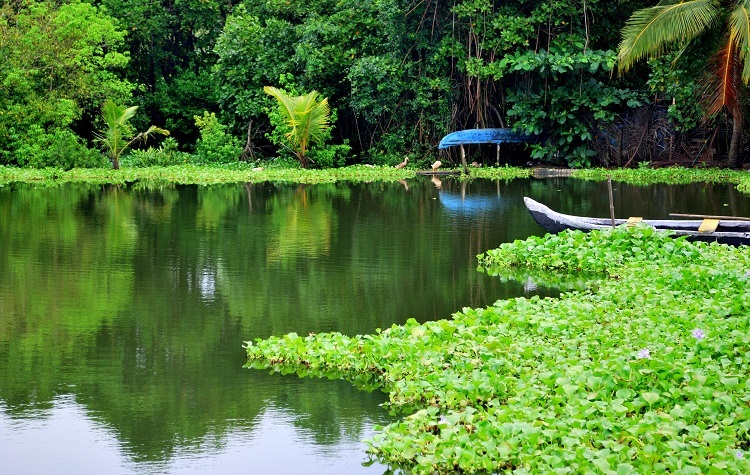 It has mesmerizing mountain ranges all over with luscious greenery and the tranquil waters of the Cauvery River flowing through the hilly area. 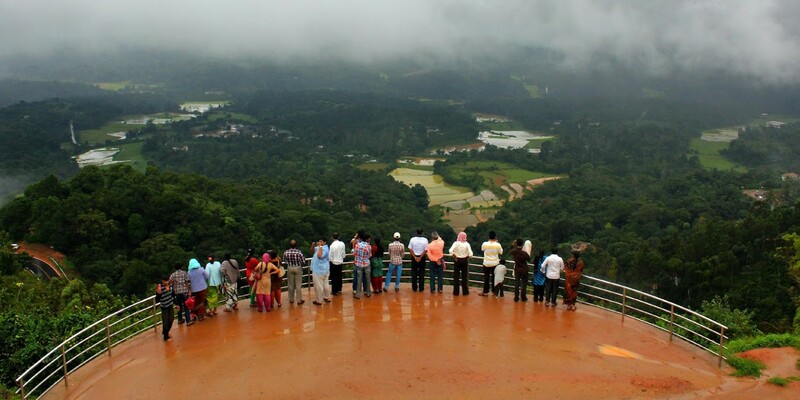 Madikeri gives a rejuvenating feel to those who visit this place, hence attracting a lot of tourists. 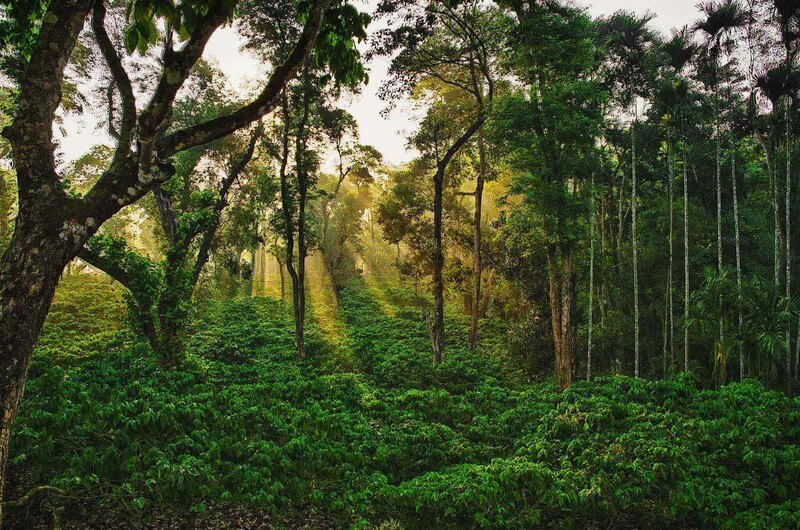 It is known for its beautiful coffee, tea, and cardamom plantations. It is referred to as the Scotland of India and is said that its scenic beauty dragged the British to this tourist spot nearly 100 years ago.